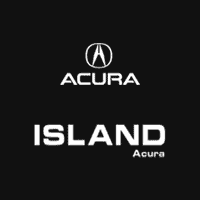 Island Acura is the Best!! A Great Dealership but the real star of Island Acura is Joe Robinson in the Service Department. So knowledgeable and friendly. I had my car detailed and they did the best job. I highly recommended!! I'll definitely be going back! Had my car serviced at Island Acura, I was helped by Joe Robinson. He was was the best. 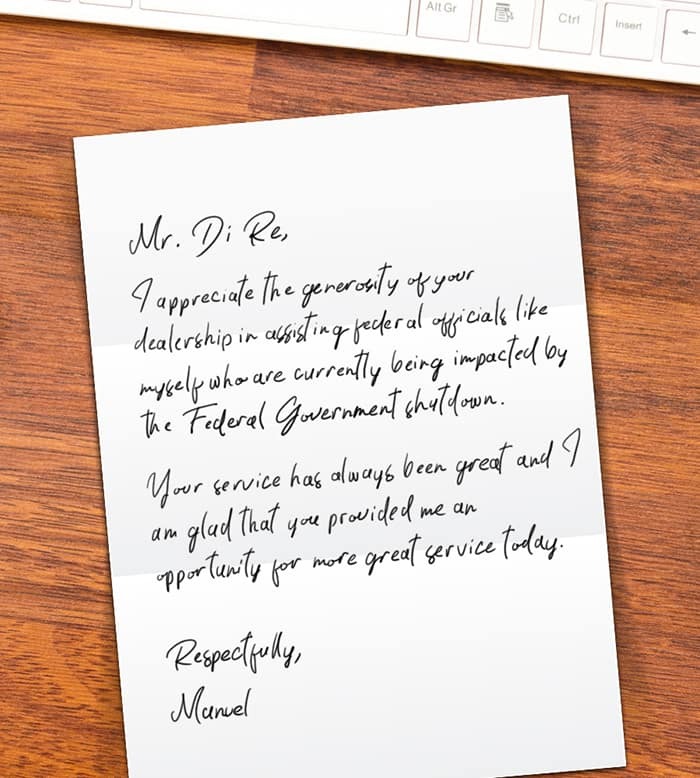 He was very courteous and knowledgeable. The best part was I didn’t feel like he was trying to upsale me, and they did the best job on detailing my car. I highly recommended!! Everyone should service their car at Island Acura!! I first went in for a recall on my Acura, the employees, especially Joe Robinson were so honest and thorough I brought my car in for a service and full interor / exterior detail.... all I can say is WOW!! What is a good job! I won’t be going anywhere else. Island Acura is the Best!! Great dealership!! Very professional, friendly, and excellant customer service. My husband and I came in after previously visiting Acura of Bayshore which is 5 minutes from our house, but had a terrible experience there. At Island Acura We dealt with Darren who was awesome, I highly recommend him! We will definetly be returning when our lease is up! Tim is the encapsulation of what every car salesman should be. He is knowledgeable about the vehicles without trying to be pushy to sell them. He is honest and transparent about pricing. He will answer questions until he is blue in the face. Island Acura is lucky to have him. I've purchased two cars from him and have brought others to do the same. There are a lot of things wrong with the car industry. However, island Acura and Tim make up for most of them. Bobby was fantastic to work with. He was so knowledgeable about the car, and he really took his time explaining every detail. I test drove just about every make available, and Bobby, BY FAR, spent the most time with me. He was very nice, and he never pressured me. He just let the car speak for itself. When it came time to pull the trigger, he walked me through the whole process, meticulously. I seriously couldn't be happier. Joe was a great to work with. He was honest, fair, and I was in and out faster than any other dealership when it came time to sign and drive. I really enjoyed going through Island Acura and working with Joe!